While leafcutter ants are one of the more unusual pests that Argentina corn farmers must deal with, the three most important confront farmers throughout the Western Hemisphere: stalk borers, earworms, and armyworms. 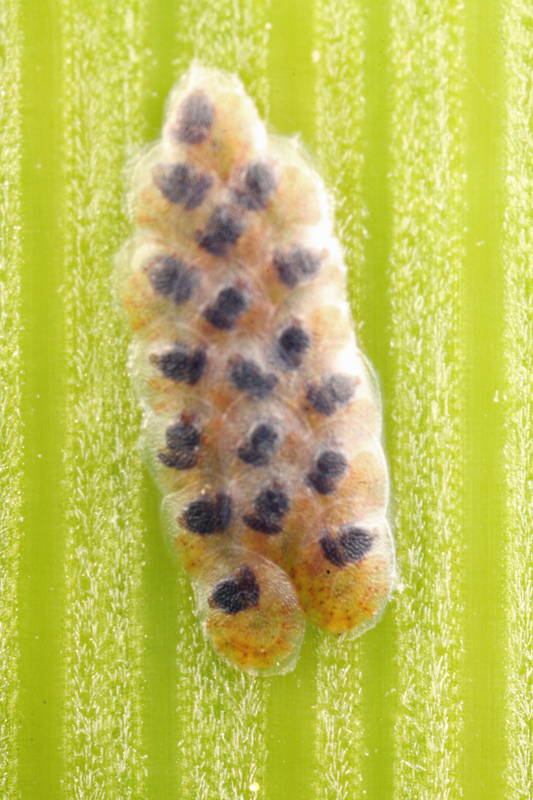 In the U.S. the primary stalk boring pest of corn is the European corn borer (Ostrinia nubilalis), while in Argentina it is the sugarcane borer (Diatraea saccharalis). 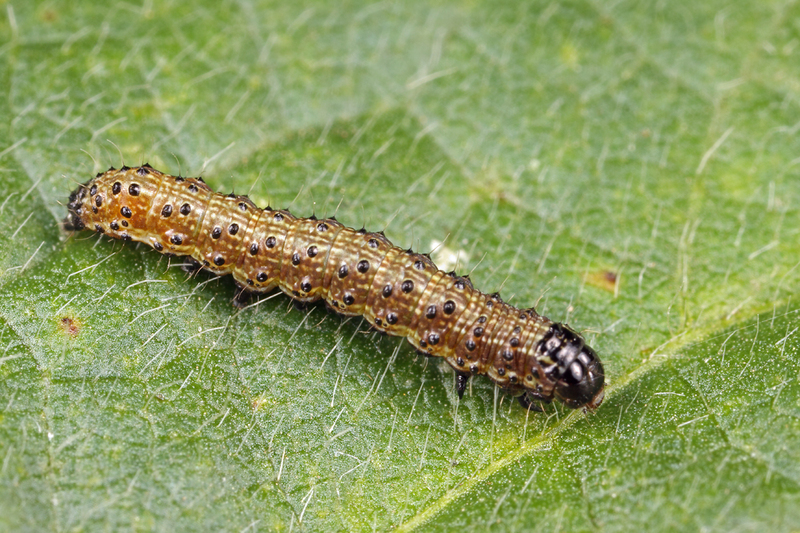 Corn earworm (Helicoverpa zea) and fall armyworm (Spodoptera frugiperda), on the other hand, are common to both countries. 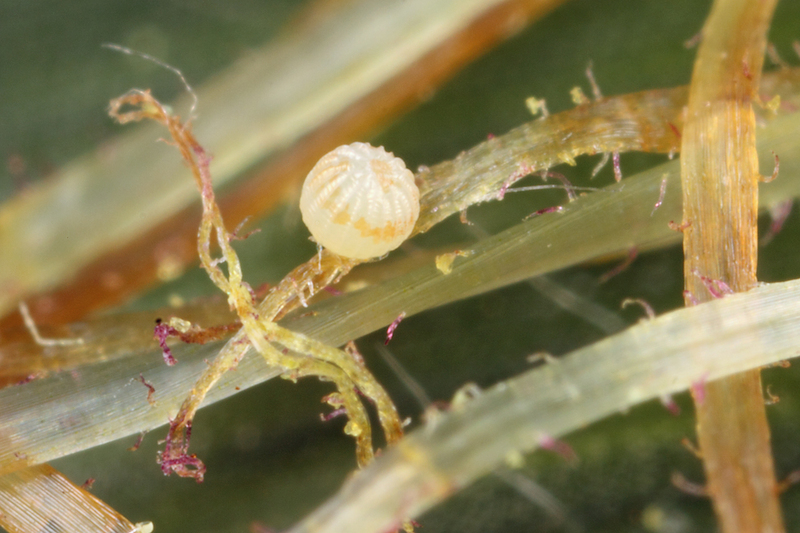 Here are some recent photos of the three species in Argentina – the first two on corn and the latter on soybean. I’m really glad the shocked look on her face quickly gave way to hysterical laughter once she figured out what I was trying to say. This entry was posted in Lepidoptera, Noctuidae and tagged Argentina, economic pests, entomology, immatures, insects. Bookmark the permalink. Good on you! You at least tried to use some Spanish. I love to read your beetle things. I can think of worse mistakes in Spanish starting with ‘c’. Beautiful language, though, and except for local variations, fairly standard grammar, pronunciation etc. I sometimes wonder how English ended up as the international scientific language, especially when I am editing papers from non-English speaking countries. I don’t know enough Spanish to know which ‘c’ word that would be (although I can think of a ‘b’ word that is fine in some countries and definitely not in others). You could try “zapatos” next time. Off hand, I can’t think of anything embarassing that could be confused with. Just don’t tell anyone you’re “embarazado”. Yep, I already have a story about ’embarazado’ (though not too embarrassing). Very funny, Ted. Been there, done that. Hope the trip is going well. Thanks, Chris – having a great time.